When you see national disasters like fires out west, hurricanes in the east or tornadoes in the central states, you will see SERVPRO’s green trucks and equipment responding. SERVPRO is an important part of disaster relief and recovery. Throughout the country, SERVPRO techs hone their skills in local disasters that end up being the training ground for the larger catastrophes of our nation. 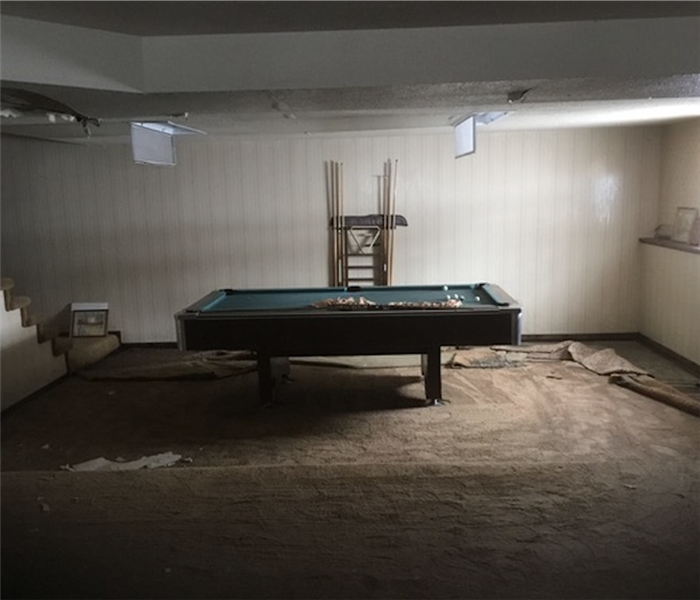 Restoring storm and flood-damaged properties is a primary aspect of our business. Our highly trained professionals use specialized equipment and advanced training to quickly restore your Billings property to pre-storm conditions. Our team is committed to responding immediately which helps to minimize secondary damage. Major storms and flooding events can overwhelm many restoration companies. 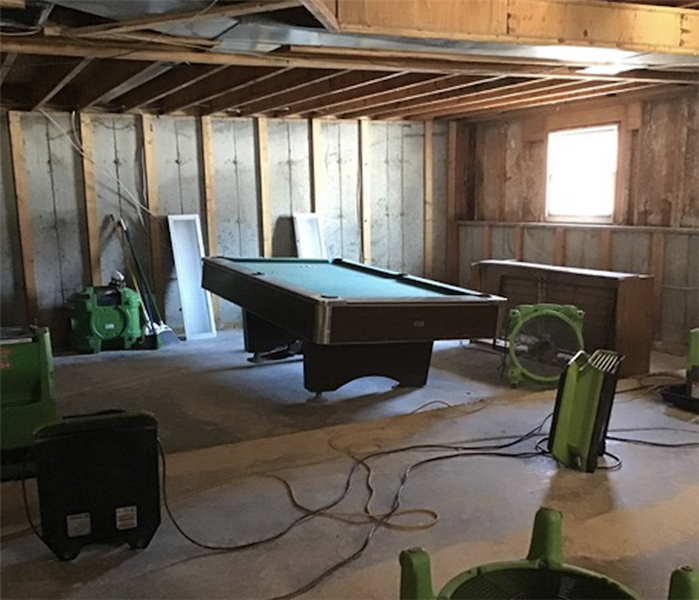 On the other hand, SERVPRO of Billings can access resources from 1,700 Franchises across the state and country and even utilize Disaster Recovery Teams for major storms and disasters. SERVPRO of Billings is locally owned and operated, so we are part of this community too. When you have a flooding or storm emergency, we’re already nearby and ready to help. We take pride in being a part of the Billings community and want to do our part in making it the best it can be.